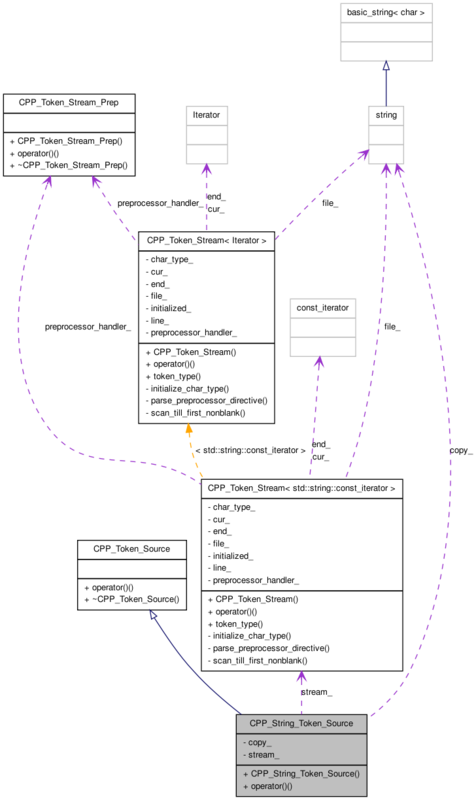 Definition at line 1302 of file cpp_token_stream.h. 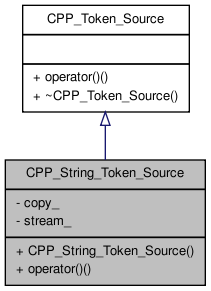 Definition at line 1312 of file cpp_token_stream.h. Definition at line 1322 of file cpp_token_stream.h. Definition at line 1306 of file cpp_token_stream.h. Definition at line 1308 of file cpp_token_stream.h.